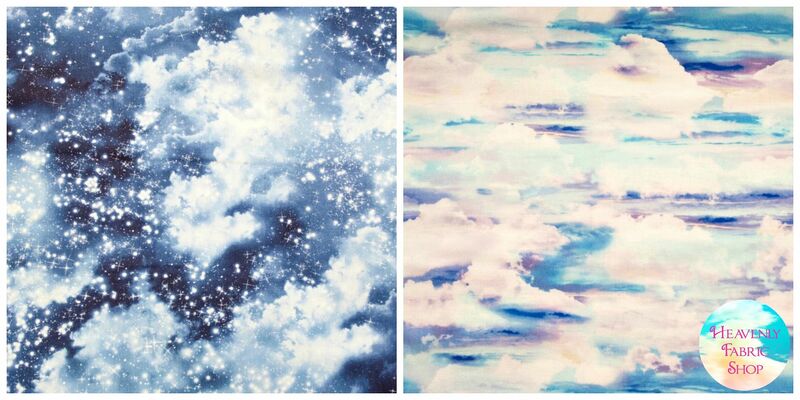 My first craft love has always been fabric and sewing. After all, it's what got me started with creating Sew Can Do! After 9 years of blogging about fabric & sewing, I've felt like it's time to branch out further. 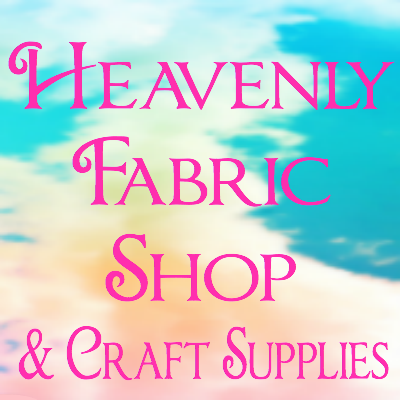 After much preparation and planning, I'm excited to announce I've started my own fabric & craft supply shop: Heavenly Fabric Shop. There are a lot of fabric sellers out there, so I want to be something a bit different. 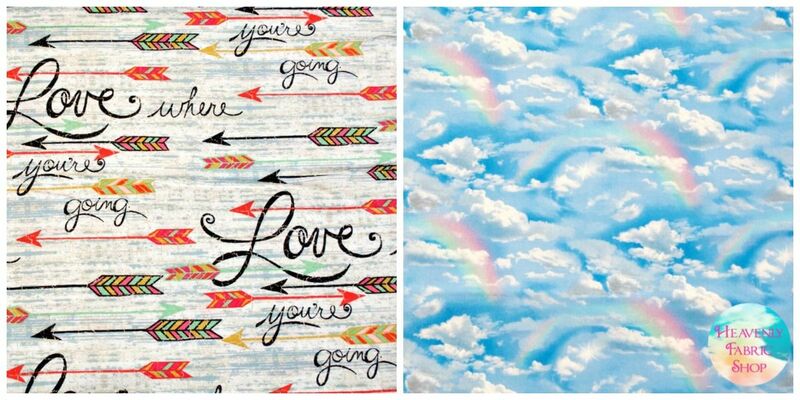 My goal is to offer uplifting and inspiring fabrics, beautiful notions & fun craft supplies. I want my shop to be a place to find goodies to truly love and not a frustrating search through the same old thing. Bring back the personal, family-owned feel that's disappearing out there. 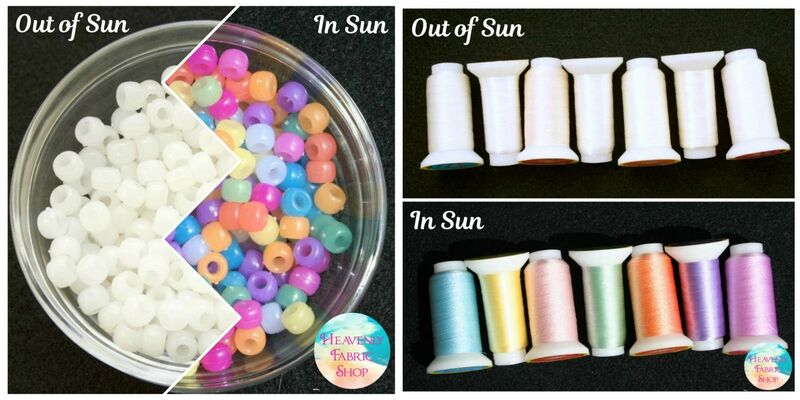 I'm also carrying unique items to make projects really stand out like solar color change beads, buttons and embroidery thread. 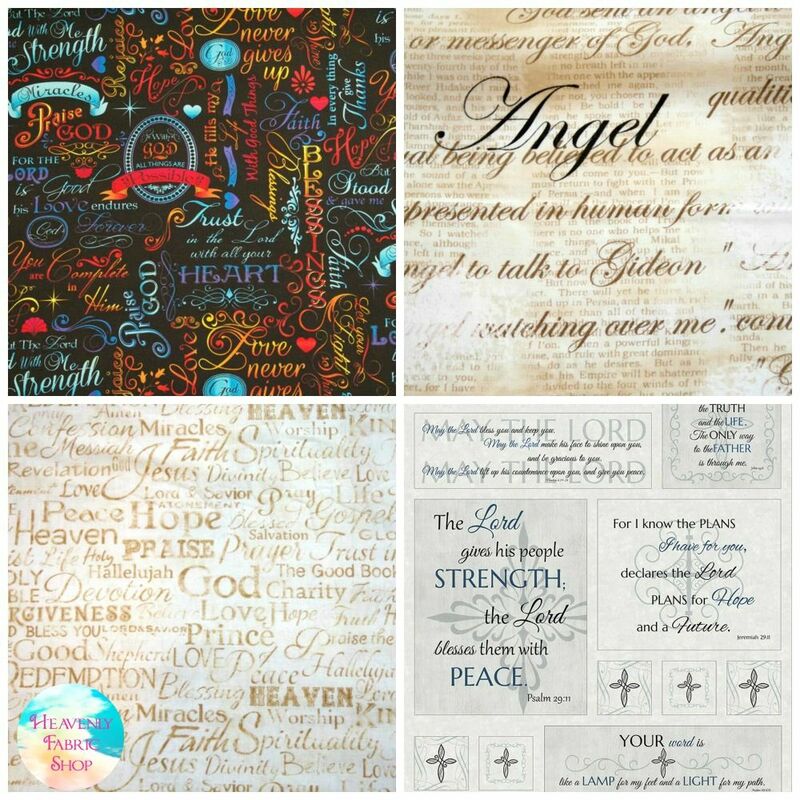 These specialty materials are perfect for adding some color "wow" to those summer projects. And since I'm all about crafting itself, I've got cute & clever craft room supplies that help organize and beautify where and how you create. 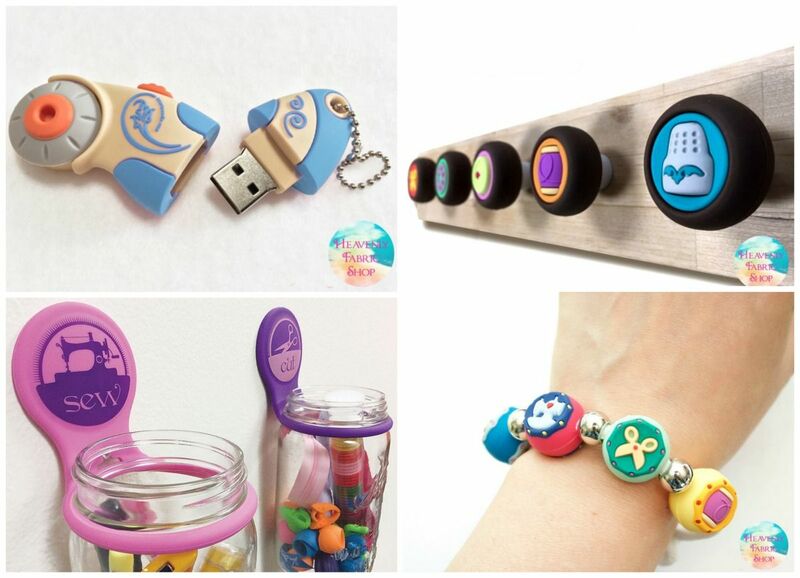 My personal favorites are the ladybug and flower pincushion rings! I'd love for you to stop by my shop and let me know what you like, and if there's anything else you'd like to see. 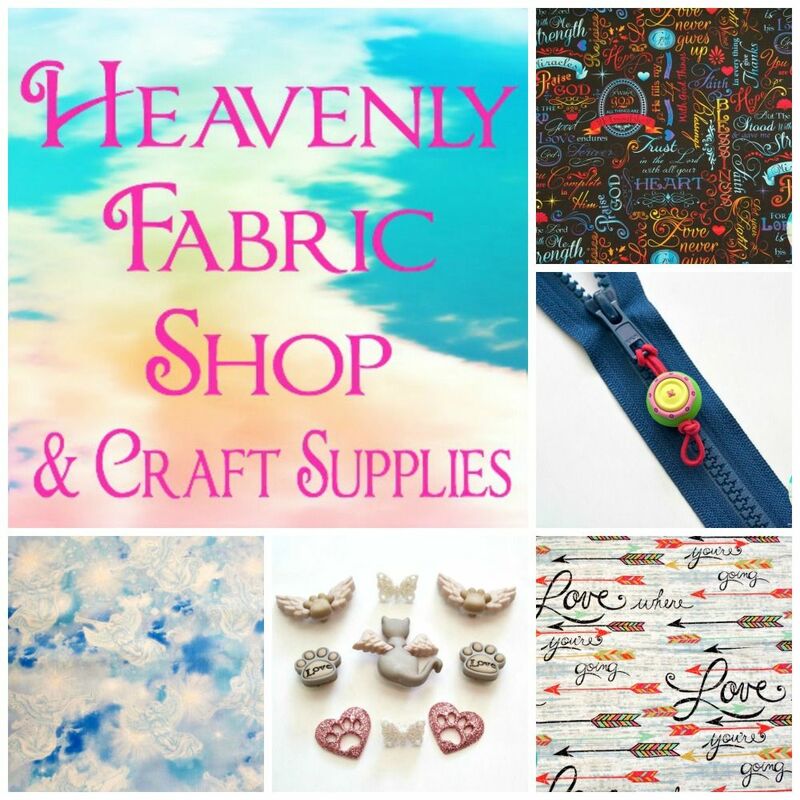 You can find Heavenly Fabric Shop on social media too, where I'll be sharing new shop arrivals, project ideas, special offers and a place for craft lovers to just chat about what they enjoy. I hope you'll join me! Oh this looks adorable!!!!! Good luck with this--you definitely have some unique items. Thanks so much Bethany - the support is much appreciated! What interesting craft supplies they have now. Tank you for sharing on #OMHGFF this week! Come again soon and dont forget the #OMHGWW each week! Hope you enjoy our week! Thank you Karren and I'll be sure to link up again this week.